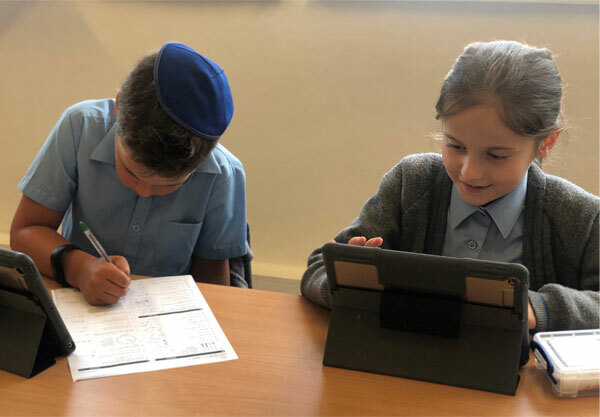 Here at Kerem, we are continuing our technological leap forward with Project iPad as part of our development plan to enhance the teaching and learning across the school. 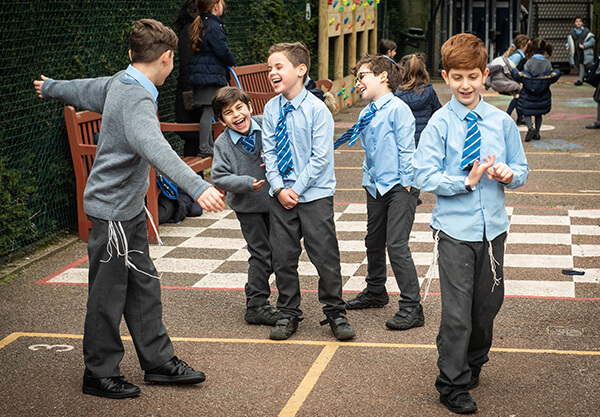 The Staff and Governors of Kerem School believe Kerem is a “school of the future”. The DfES describe the school of the future as an “E-Confident school”. We are achieving this through embracing technology and having a mobile learning strategy. Initially, we introduction iPads into ICT lessons and at our EYU, closely followed by Year 6. Each child was given a 1-1 iPad to use to enhance their learning across the curriculum. Based on its success, we rolled out the iPads on a 1-1 basis across the junior classes. From September 2015 all children from Years 3-6 (122 children) had personal iPads. The children in Nursery - Year 2 were familiar with the iPads and used class sets in lessons in addition to their computing lessons. At the same time we completed an extensive programme of upgrades to our IT infrastructure. It is our vision that the use of technology will serve the broader vision of the whole school of excellence in learning, and we expect it should also develop skills in specific areas such as confidence with technology, creative navigation and the ability to meet non-linear challenges. We hope to achieve this through a scheme of work which has ICT threaded through all areas of the curriculum and is supplemented by both dedicated Computing classes and home learning. We want our pupils to use technology as a tool for learning in all learning spaces and not just in a dedicated ICT suite. Apple has a long history in the education sector and the iPad ushered in a new era of interactive educational content. We have seen how they add a whole new dimension to the children’s learning. 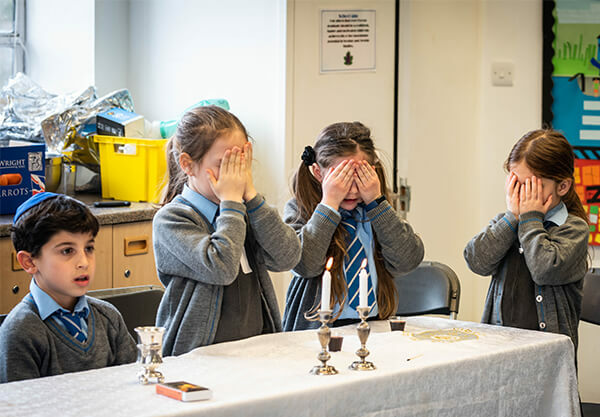 At the simplest level, we use Apps that aid specific subjects – including games that develop Maths skills, reading Apps that include interactive elements, or Ivrit and Jewish Studies tools. On the other end of the spectrum we integrate email, video, word processor, presentation and collaboration software into the wider curriculum, which in turn we expect will drive interest in computing and ICT. We believe that technology is used to engage and motivate children in interesting ways, promoting academic excellence across the spectrum of abilities. With the right guidance, we believe enabling a child with technology will lead to motivated and independent learners.